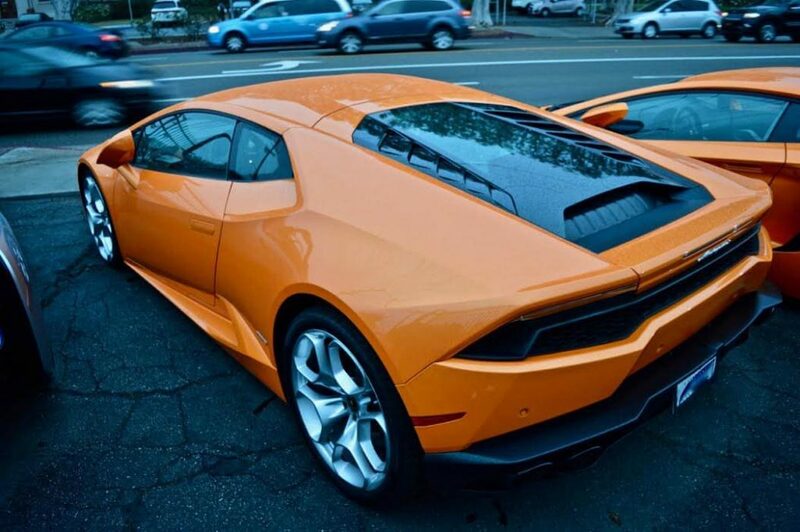 The Lamborghini Huracán (Spanish for “hurricane”; [uɾaˈkan]) is a sports car built by Lamborghini, replacing Lamborghini’s sales leader and most produced car, the Gallardo. 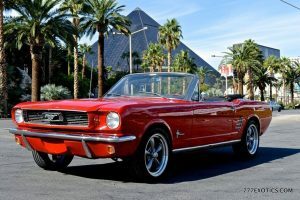 The Lamborghini Huracan made its auto show debut at the March 2014 Geneva Auto Show, and was released in the second quarter of 2014. 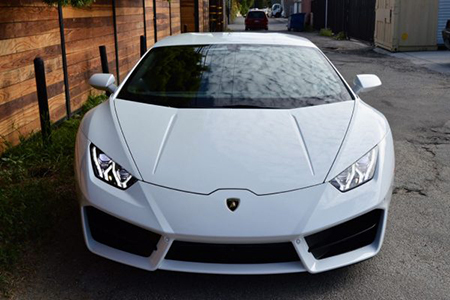 The name of the Huracan LP 610-4 comes from the fact that this car has 610 horsepower and 4 wheel drive. 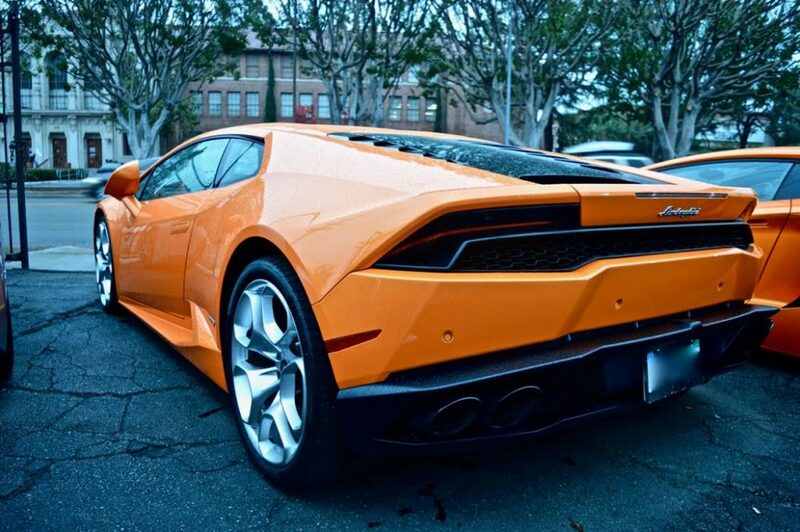 The Lamborghini Huracán was named “The Supercar of the Year 2014” by car magazine Top Gear. 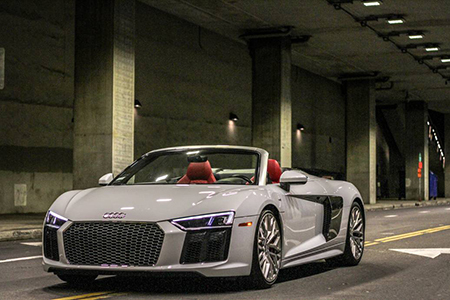 We have beautiful high performance Lamborghini models like the Huracan and Aventador available. 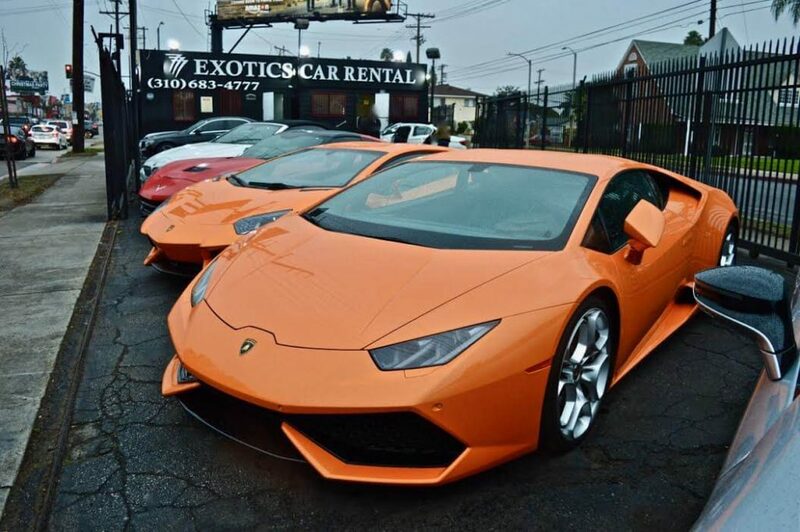 Lamborghini rental Los Angeles style is here at 777Exotics.com Call Us For Reservations 800 903 5926 . Get our BEST PRICE ON LAMBORGHINI HURACAN GUARANTEED and have more fun with MORE FREE MILES than the competition can offer. 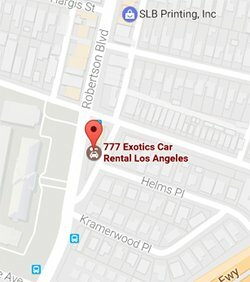 Rent a Lamborghini Aventador in L.A.